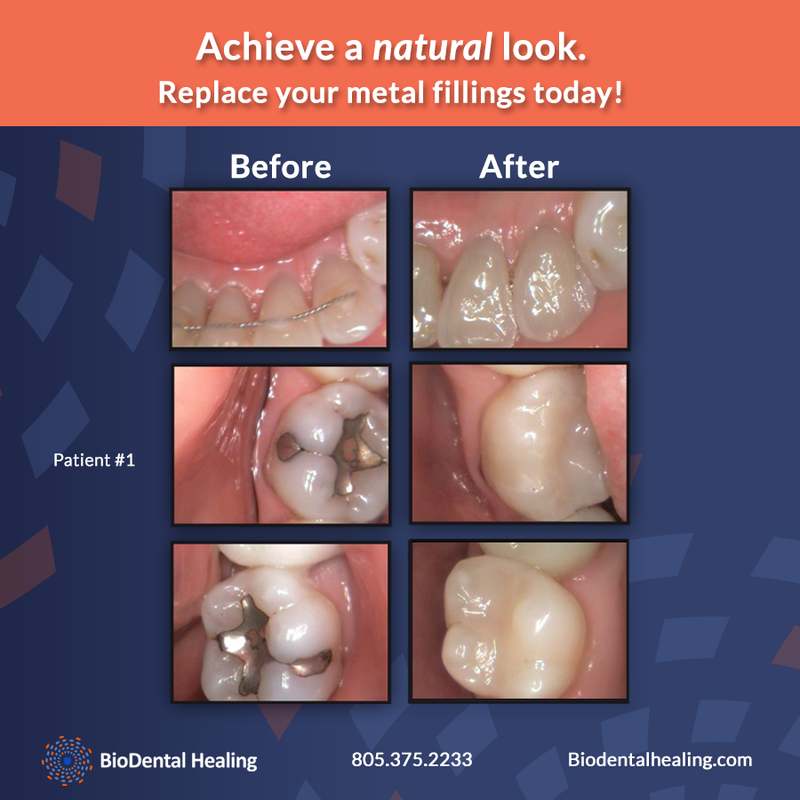 As more patients become aware of the risks associated with mercury-based amalgam fillings, many of them are seeking biological dentists in Conejo Valley to see if their old amalgam fillings can be safely removed. Is it safe to remove my amalgam fillings? The decision whether to remove amalgam fillings or not is yours. However, an experienced biological dentist should inform you about the risks of these fillings if left in place, as well as the possible risks during removal and how he intends to mitigate them should you choose to proceed with the removal. What safety tools and/or equipment do you use? Other equipment may be used to reduce mercury inhalation. Can you give me a general overview of the amalgam fillings removal process? Using proper technique is just as important as having the right equipment. For instance, it is recommended to use very thin bur and minimize the amount of drilling in order to reduce the amount of mercury and fine particles that may cause complications. In addition, the dentist should apply large amounts of water to the filling after removal to contain the fine particulate matter and mercury vapor, and also to cool the filling. 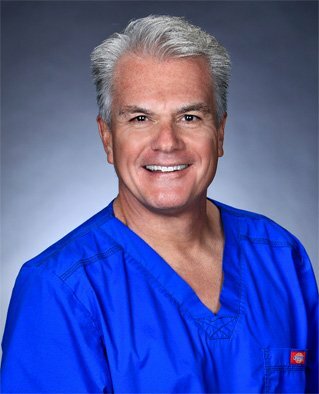 These questions will help you to find a truly biological or mercury-free dentist in Conejo Valley for the safe removal of your amalgam fillings. This entry was posted in Biological Dentist and tagged best dentist in conejo valley, biological dentistry, mercury safe dentist. Bookmark the permalink.